Toto Wolff says the identity of this year's world champion team is very much "up in the air". Wolff leads the Mercedes team, which has won every world championship since the start of the 'power unit' era in 2014. The 2019 silver car will undergo its first "shakedown" test behind closed doors at Silverstone on February 13. 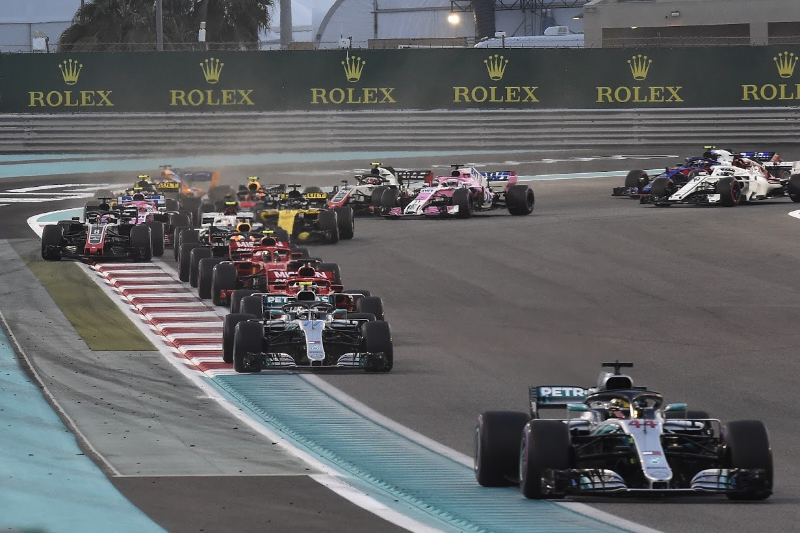 Mercedes finished ahead of Ferrari in 2018, followed by Red Bull. "With the new regulations, it's up in the air if somebody else could be competitive, but we very much embrace the challenge, we enjoy the fight," said Wolff. "It's why we're here."